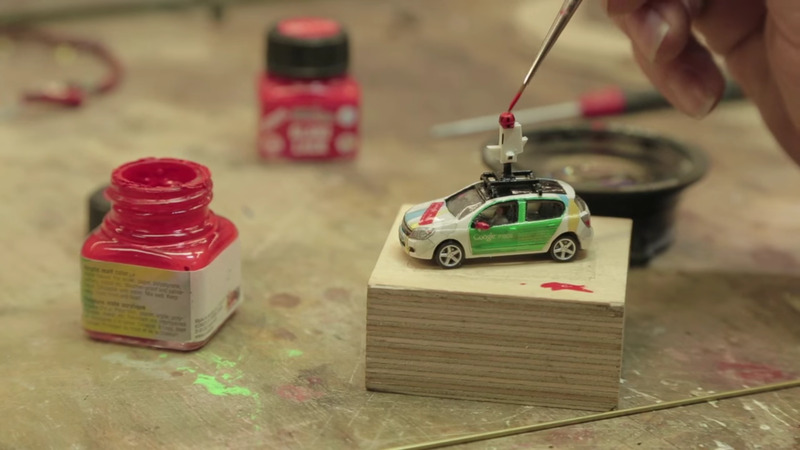 GoogleAn artist paints the tiny mounted camera on Google’s mini Street View car. 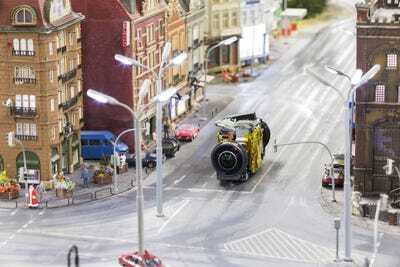 The “Miniatur Wunderland” exhibition, located in Hamburg, Germany, is the world’s largest model railway. If you’ve never seen it before, it’s one of the cutest, most detailed miniature models you’ll ever see in your life. 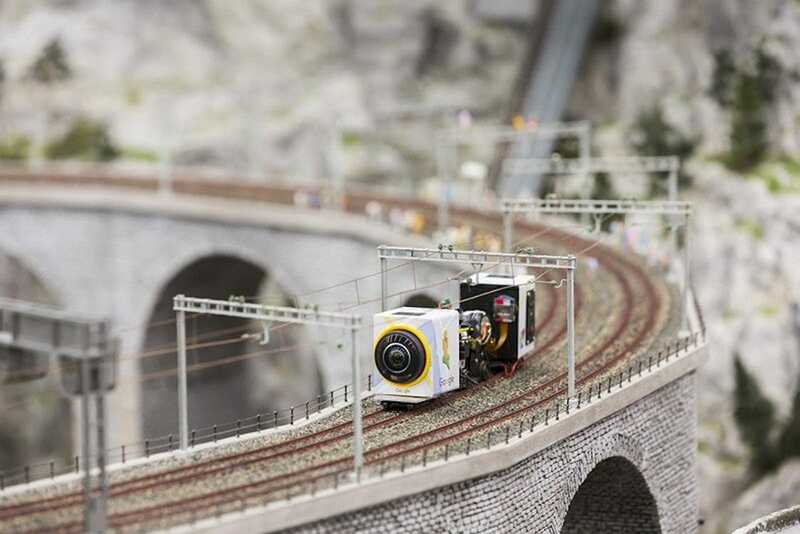 To bring new perspective to the massive model railway, Google in 2016 built a miniature version of its Street View car to capture footage within the Miniatur Wunderland with an array of tiny mounted cameras. 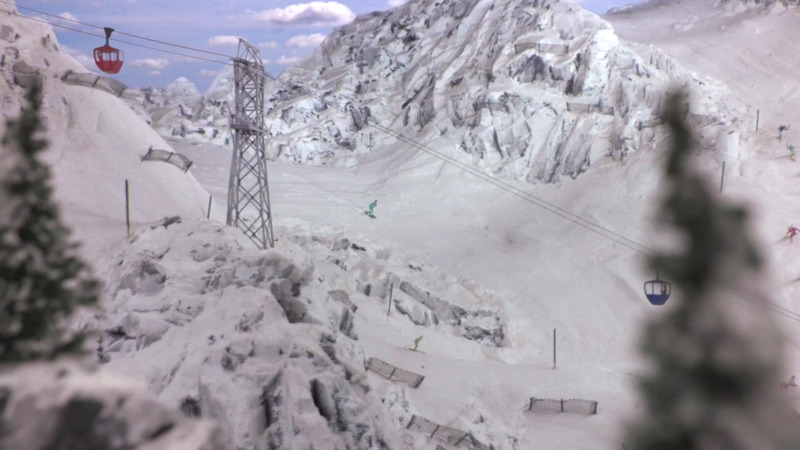 You can actually see all the various worlds within the Miniatur Wunderland on Google Street View. 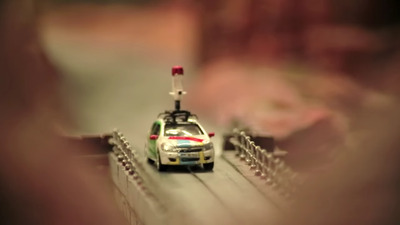 Google worked with mapping software company <a href=”http://www.ubilabs.net/en/about-us”target=”_new”>Ubilabs</a> to capture the sprawling model world. 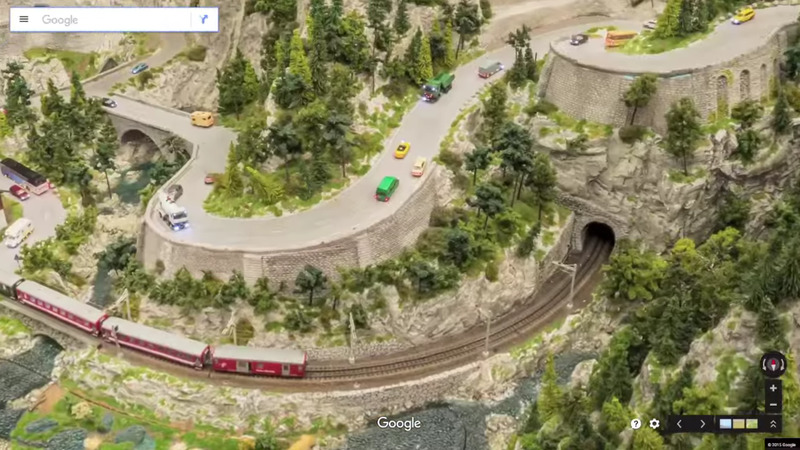 … and railways of Miniatur Wunderland. 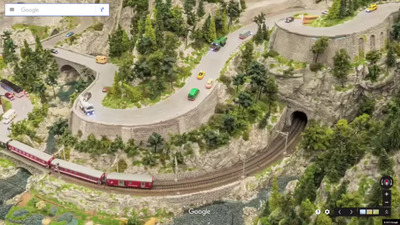 Keep in mind, this model railway features over 8 miles of track. 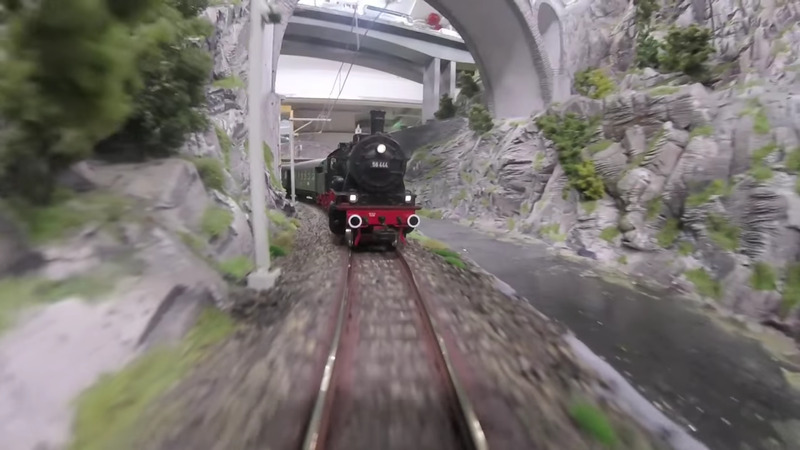 The model railway in MIniatur Wunderland is the largest in the world. 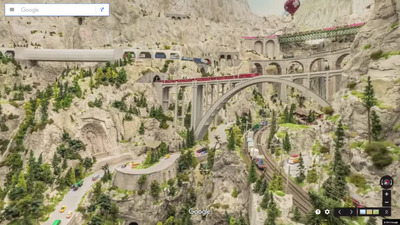 It connects all the areas of the Wunderland, which represent some iconic places around the world. 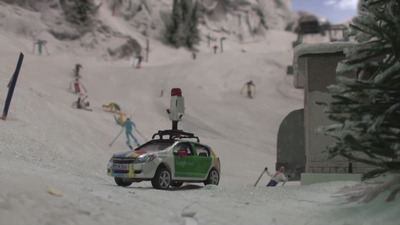 The Google car starts off on a road outside a replica of the famous Neuschwanstein Castle in Bavaria. 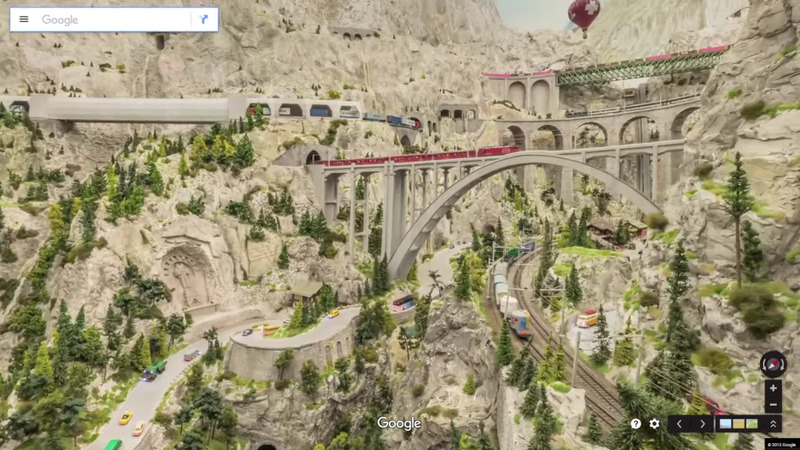 As you zoom out, you can start to get an idea of this model’s size. Here, you can see a rowdy Oktoberfest celebration. The Miniatur Wunderland features more than 200,000 tiny hand-painted citizens. 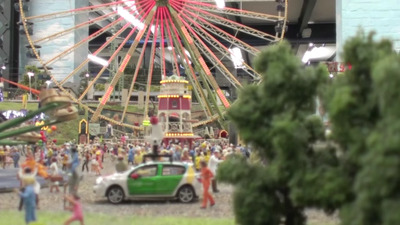 This scene is meant to resemble a county fair in central Germany. 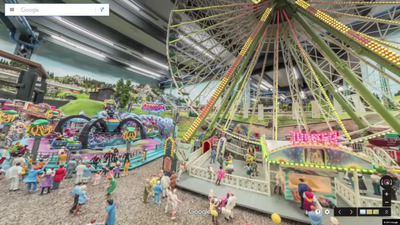 Here’s the view of the fair from Google’s mini Street View car. 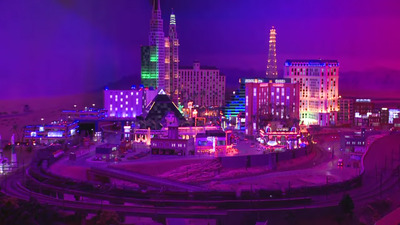 This part of the model is a tiny version of Las Vegas, Nevada. 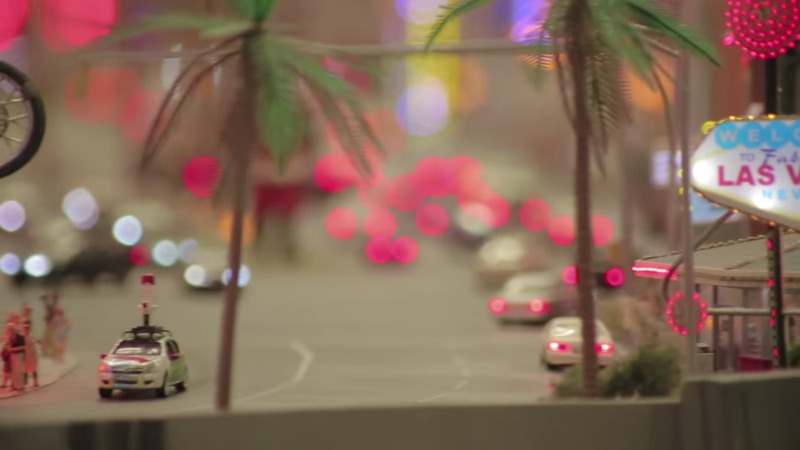 You’ll see dozens of tiny cars and hundreds of model citizens, who will even actually gamble! It’s not Las Vegas without the bright lights and the miniaturized statues from around the world. The Grand Canyon! 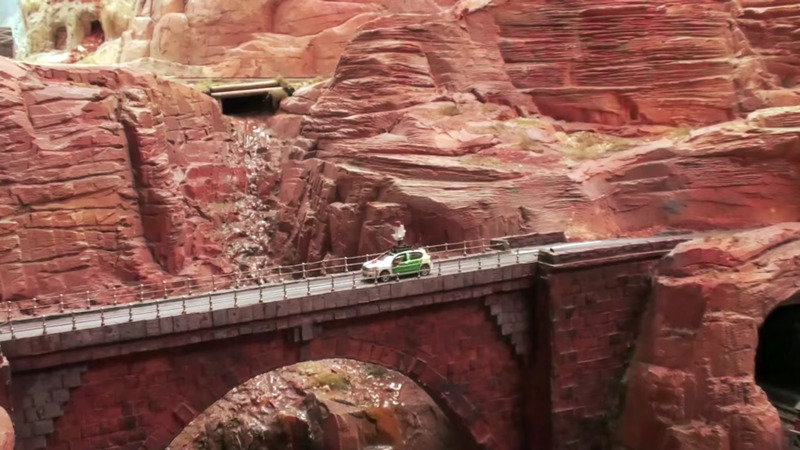 Aside from the rocky terrain, you can even see tiny people in the valley as they white-water raft down the mini Colorado River. 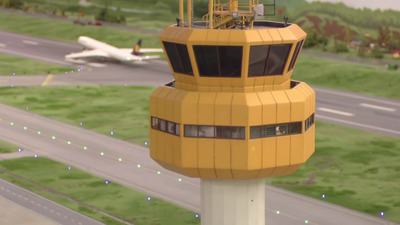 Hamburg! 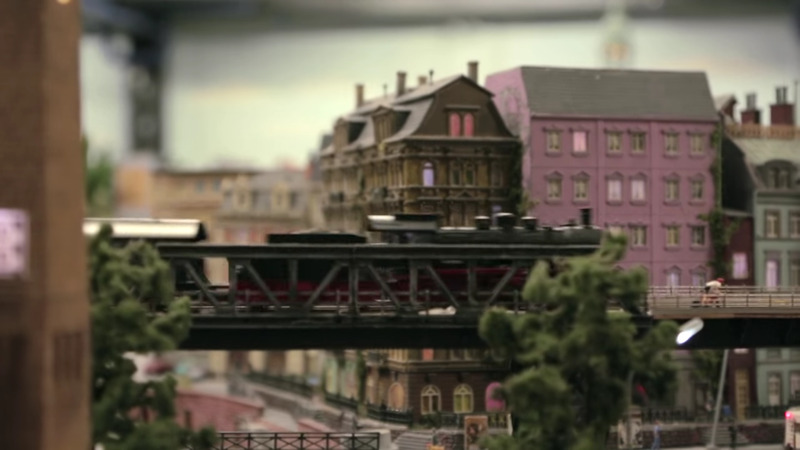 The miniature German city features a huge train station, massive skyscrapers, and even a waterway for mini ships to pass through. 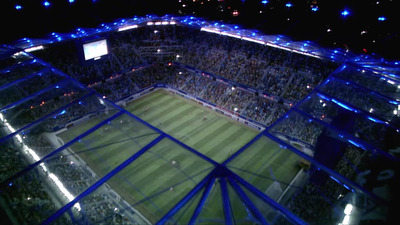 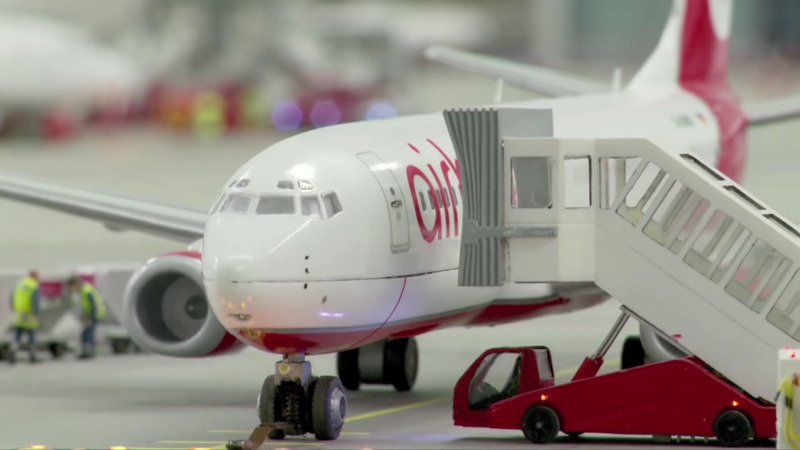 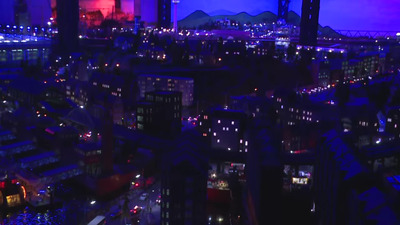 Since Hamburg is the actual city that houses the Miniatur Wunderland, the creators went out of their way to bring rich detail to the model replica. 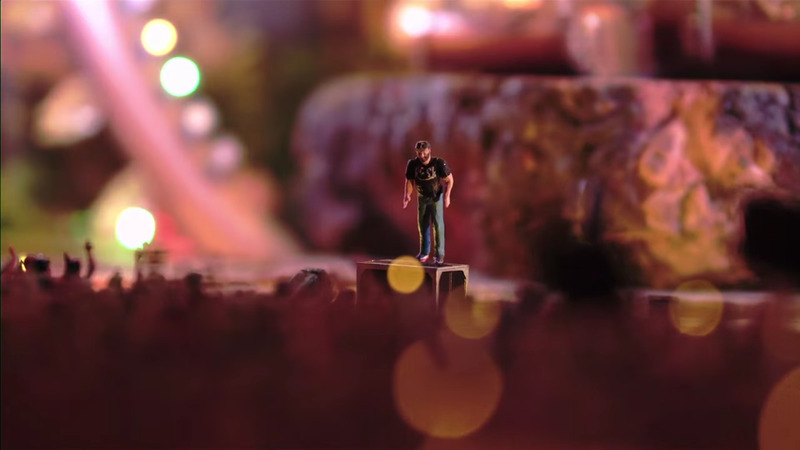 If you’re lucky, you’ll catch hundreds of figurines parading in the streets of Hamburg. And they disappear behind a set of curtains. 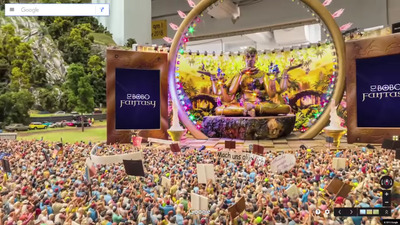 Of course, what’s a trip to Hamburg without watching a concert from DJ Bobo, the Swiss “King of Dance”? 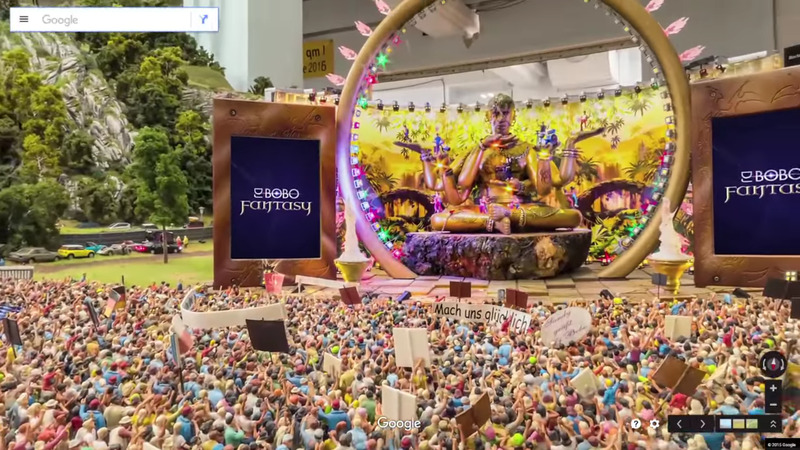 Here you can see an artist carefully tweaking the giant concert, complete with a statue of Buddha. 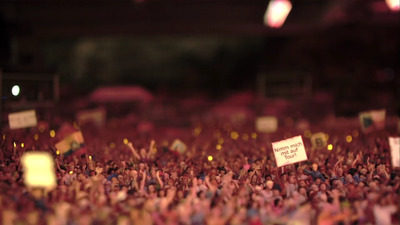 … And here’s what he’s seeing: 21,000 model figurines dancing and enjoying the music. Trying to get away from the city? 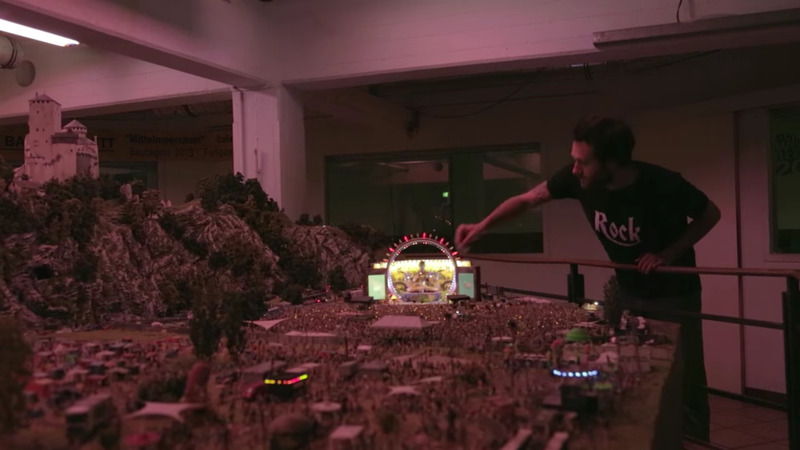 This giant model world even has Austrian ski slopes, complete with skiiers and torches to light the way. 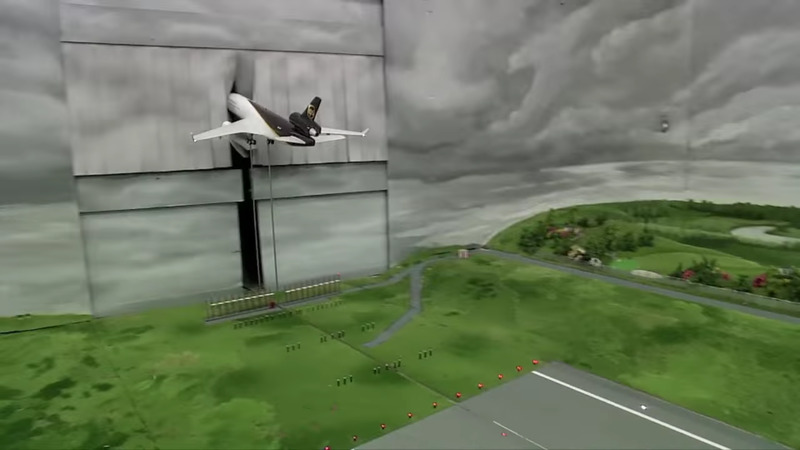 It even has a gondola and a weather balloon to capture weather data. 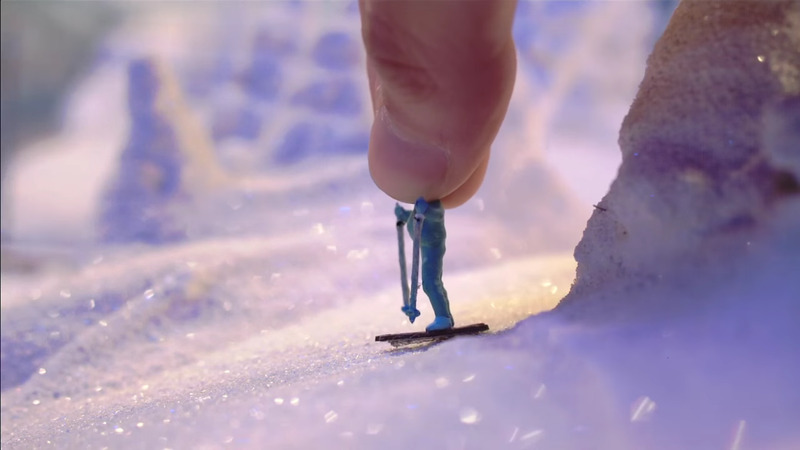 To make the snow look realistic, artists used fine glass dust to sprinkle around the winter scene. 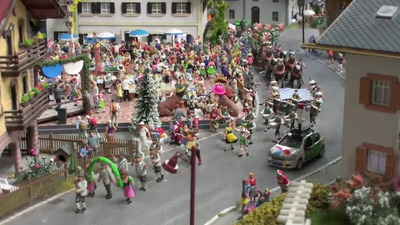 And finally, here’s the fictional town of Knuffingen. Throughout the day, you can watch these tiny figurines pay for gas (which mirrors real-life gas prices in Hamburg) and respond to building fires. 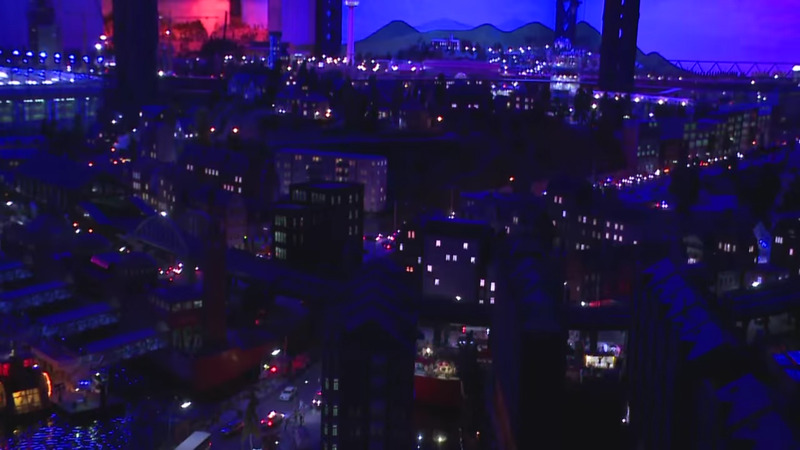 The police and fire departments will actually send cars and people to control the fire! 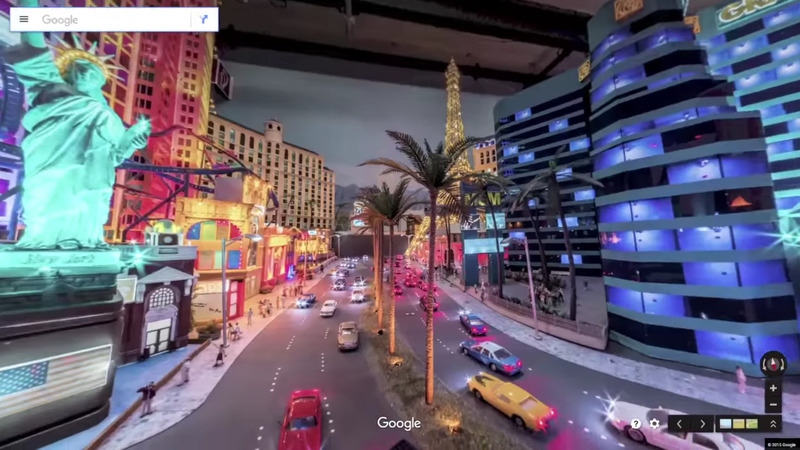 Thanks to Google Street View, you’ll be able to see all sorts of details you probably wouldn’t even catch if you saw this model in person. For more incredible scenes, check out Google’s Street View full gallery of the Miniatur Wunderland <a href=”http://www.google.com/maps/streetview/#miniatur-wunderland”target=”_new”>here</a>.